Pre order just $3.50 Click The Links. Yeah I hear that. Sometimes life has a way of taking as away from what we may enjoy,to do some real work… well what pays for now. I’m glad you and your family are well. I see you had an anniversary not so long ago, congrats also on that. Do keep up the blog though, man I love reading some of the frank things you come out with. Refreshing to see someone just say it as it is. 🙂 Forget any haters! I’m a fan. Thank you for the support Vivian… Friday is release day!! These stories Didi and I loved writing and we both hope readers enjoy them. I’m amazed at the people i stumble across on WP. If you hadn’t mentioned ‘rain in London’, I wouldn’t have found your work. Love the blog- and more grease….. Thank you, we’re both grateful for every visit and potential readership. But you know what I’m in a good mood. 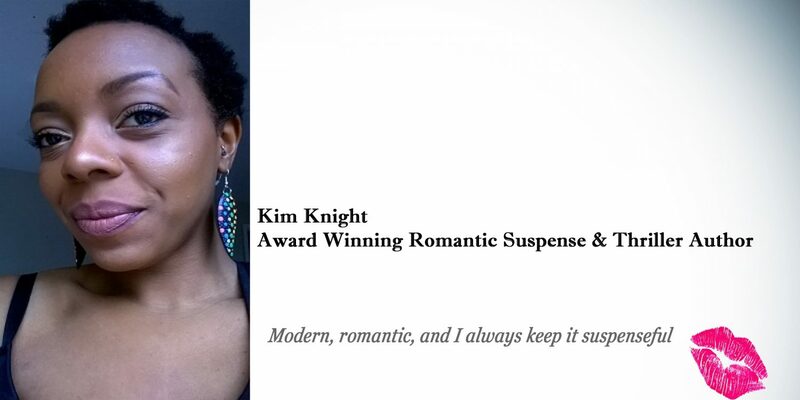 If you send me your email address via contact Kim on my page, on release day on Friday I’ll gift you a free copy of The Suspenseful Collection via Amazon. Happy reading! Oooooh! Thank you x 1million!! I’d better hurry while your good mood lasts. Yay!! 🙂 it won’t end anytime soon ! Have a great day. Hi Vivian, I don’t think I have a message with your email address to send a gift to. Send me a message via the contact Kim page here on my blog and I’ll get it. Thanks.